Dr. Sridhar completed his medical training in India. He obtained his MRCP in internal medicine from the United Kingdom Royal College of Physicians and Fellowship and in respiratory medicine from the Royal College of Physicians and Surgeons of Canada. After completing a fellowship in sleep medicine in Minnesota, he moved to Regina, Saskatchewan, and entered practice there. 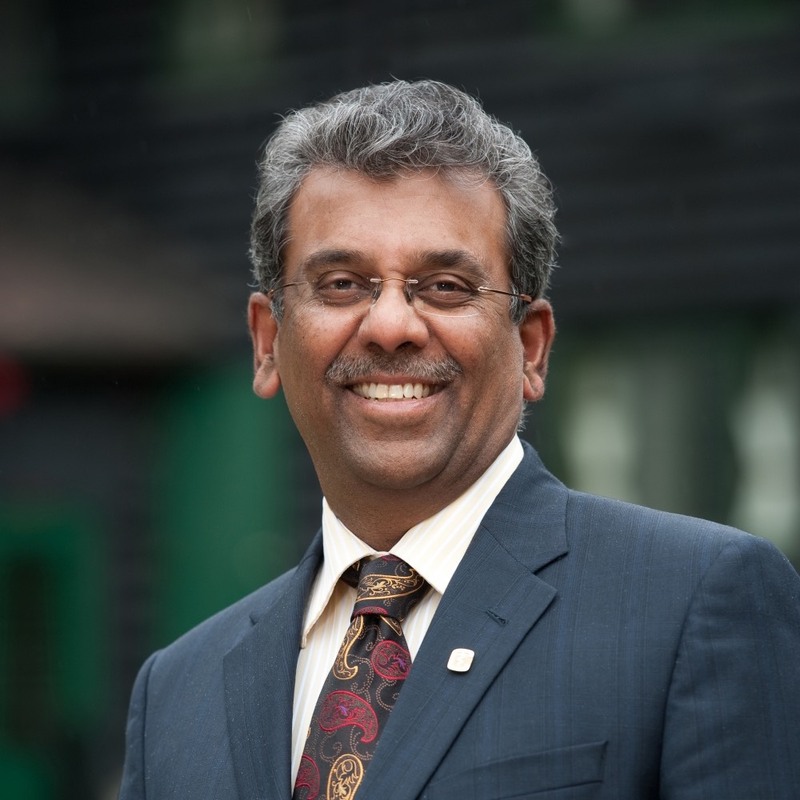 Dr. Sridhar was president of the Saskatchewan Medical Association in 2010. His passion continues to be physician leadership in health care, quality improvement and sustainable health care transformation. He actively promotes these with his colleagues, administrators and provincial Ministry of Health.